Sherry Lee Miller, age 66, of Camp Hill, passed away peacefully at The Meadows at West Shore in Camp Hill on Monday, July 30, 2018. Sherry was born on Saturday, September 15, 1951 in Mechanicsburg to the late Ray Lynn Miller and Sarah Gretchen (Heyman) Miller. Sherry’s survivors include her two loving brothers: Barry Miller and Victor Steven Miller both of Mechanicsburg and several cousins. Sherry was a deeply loving and kind person who always had a kind word for others. She was known to, at the drop of a hat, give compliments about others clothing which always made them smile. She appreciated pretty clothing and making the people around her smile. Sherry enjoyed eating out, especially with her two brothers. They would frequent the Whistle Stop in Enola, Hoss’s Steak & Seahouse in Mechanicsburg and the Peppermill Family Restaurant in Mechanicsburg. Sherry and her brothers were close throughout their lives and her brothers remained forever loyal and attentive to Sherry. Barry and Victor “Steve” take comfort in knowing that Sherry is now singing with her favorite performer, Elvis, in heaven and making everyone there smile. All are welcome to join Sherry’s family at her Graveside Service with a Time of Remembrance and Storytelling on Monday, August 6, 2018 starting at 3:30 p.m. at Mechanicsburg Cemetery, 137 West Marble Street, Mechanicsburg, PA 17055. Cremation was private. The family sends their most heartfelt thanks to everyone at The Meadows at West Shore in Camp Hill who so lovingly cared for Sherry during her illness. Sherry’s family has entrusted her care to Myers – Buhrig Funeral Home and Crematory in Mechanicsburg, (717) 766-3421. 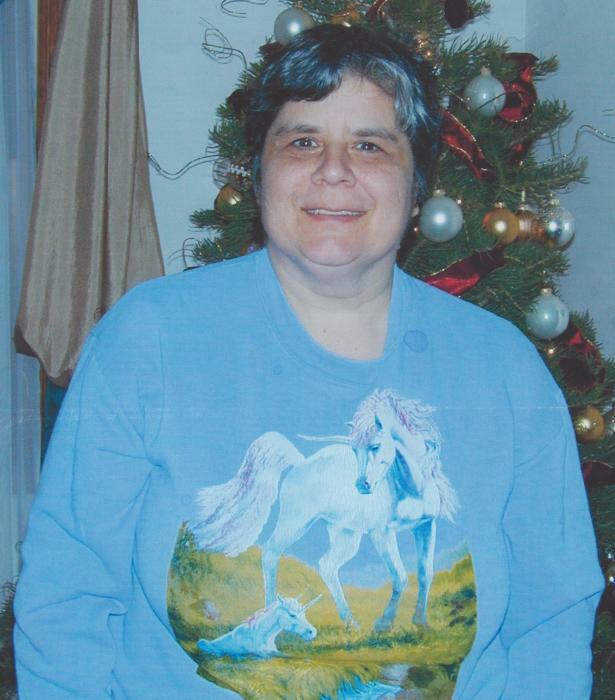 Read Sherry’s full obituary, view her picture, and sign her official guest book at Buhrig.com.